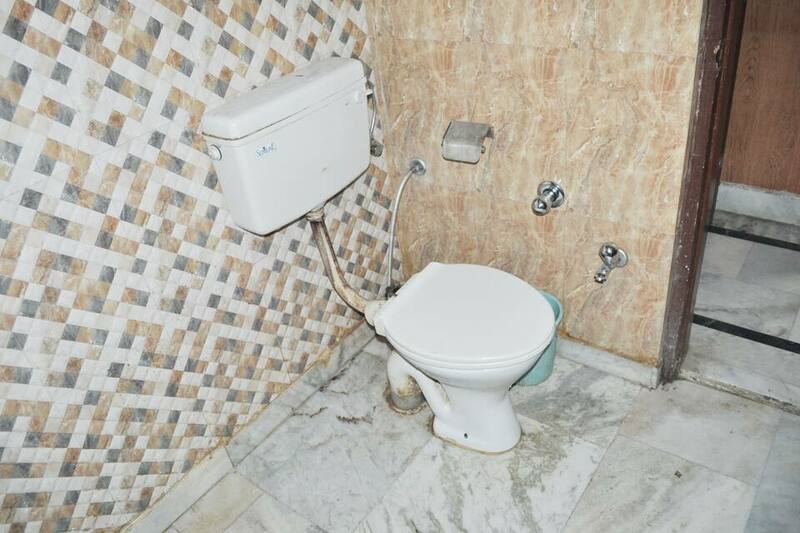 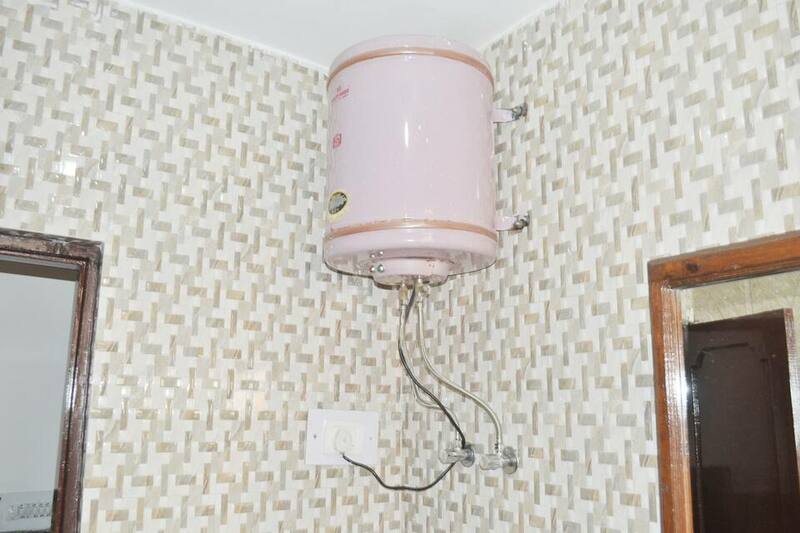 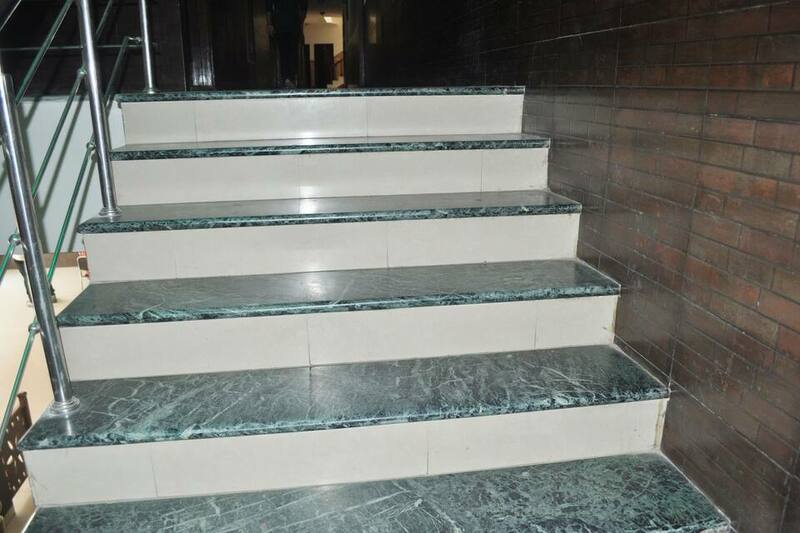 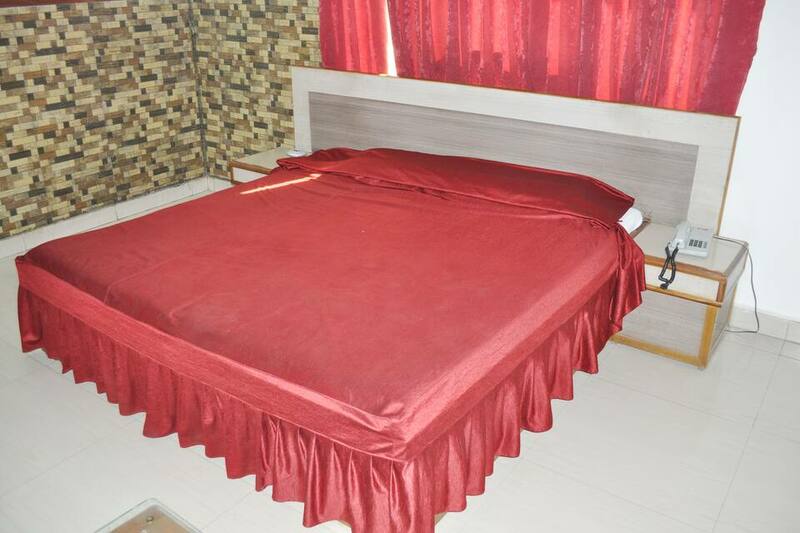 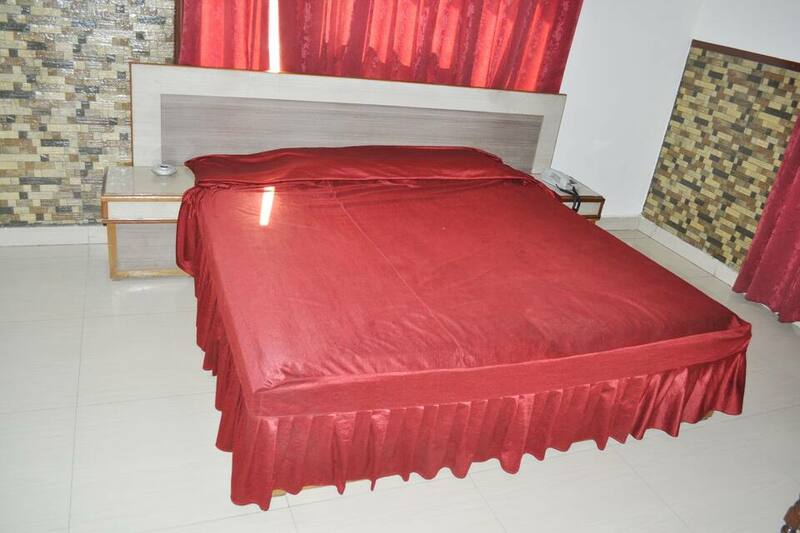 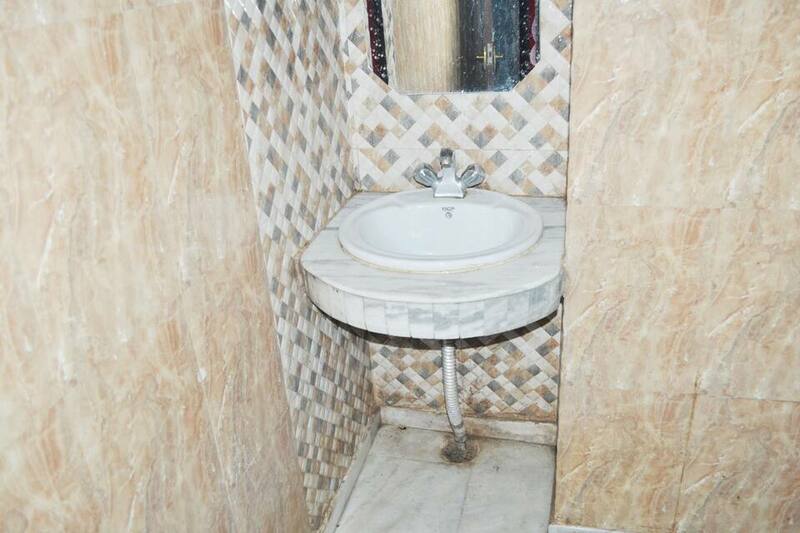 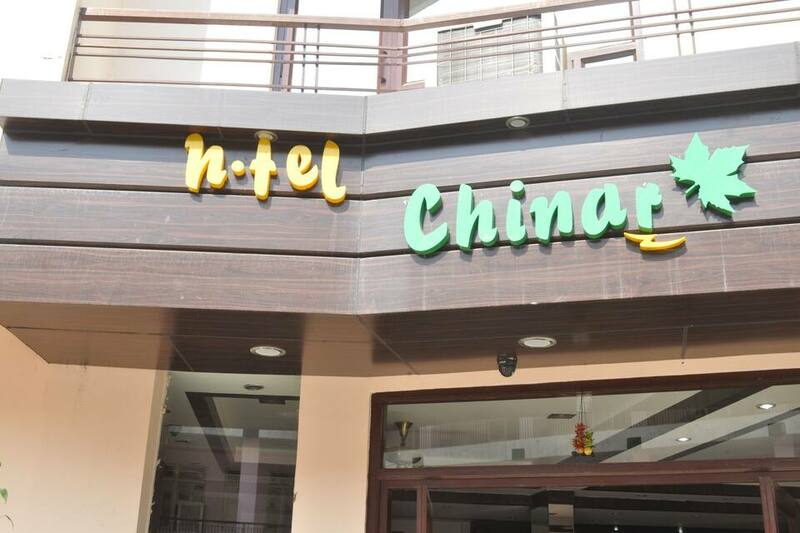 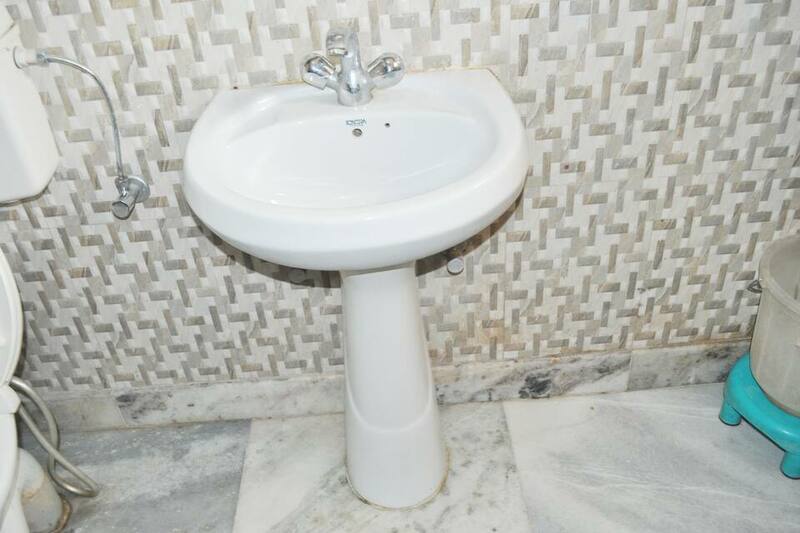 Hotel Chinar is a budget property located on Jammu - Katra road, Vaishno Devi. 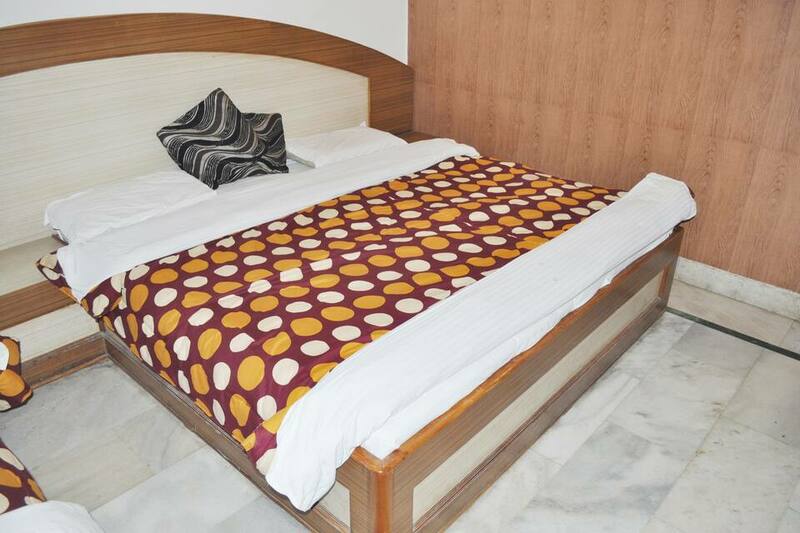 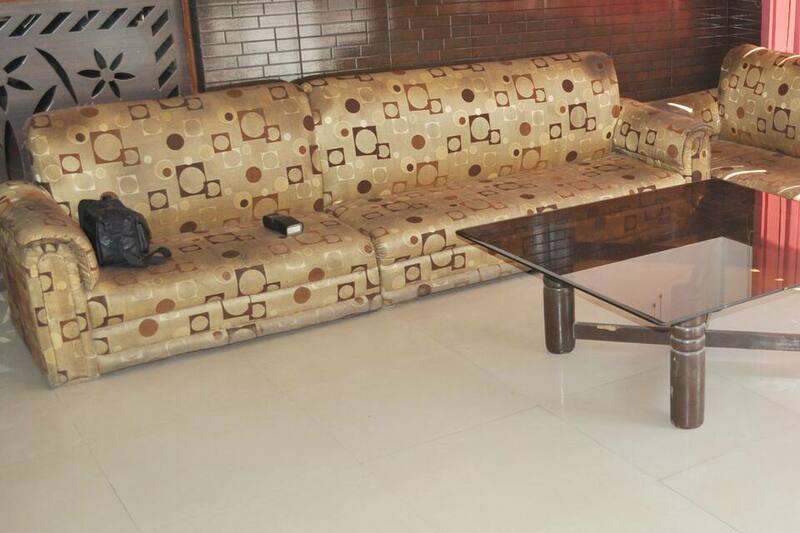 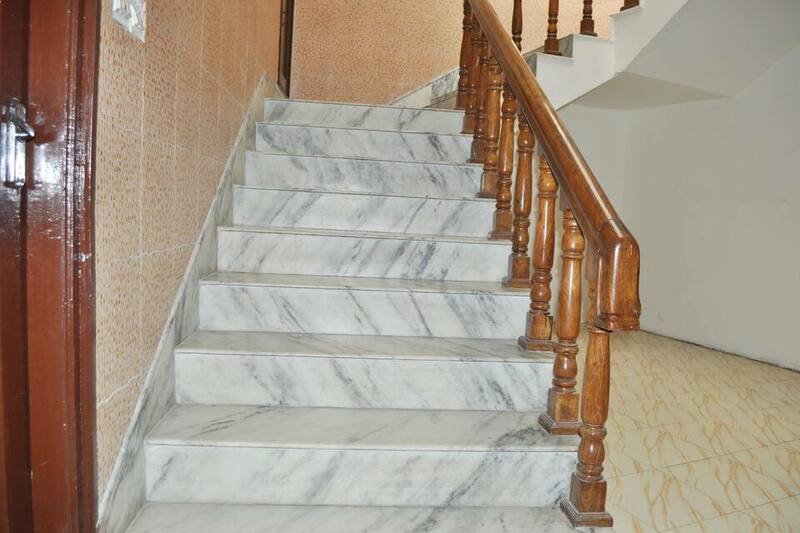 This economical property offers 12 well maintained furnished rooms with all modern amenities. 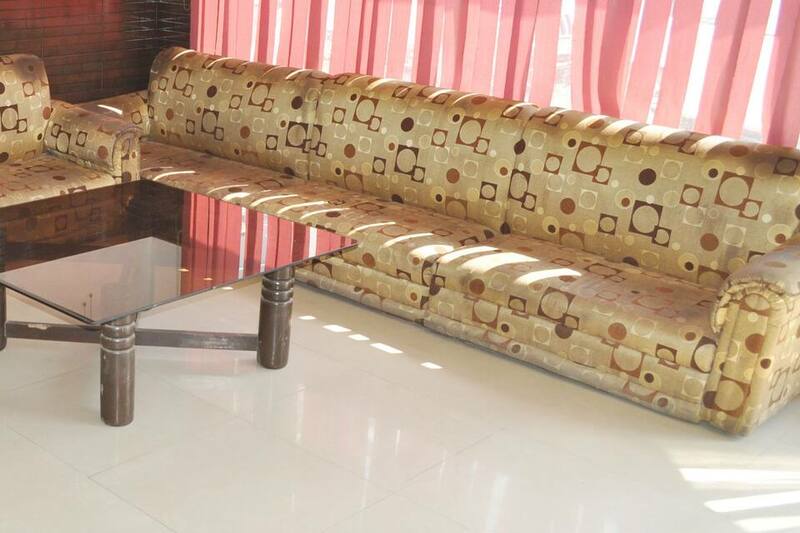 This property is good for guest who do not wish to over spend on their holidays and have a tight budget. 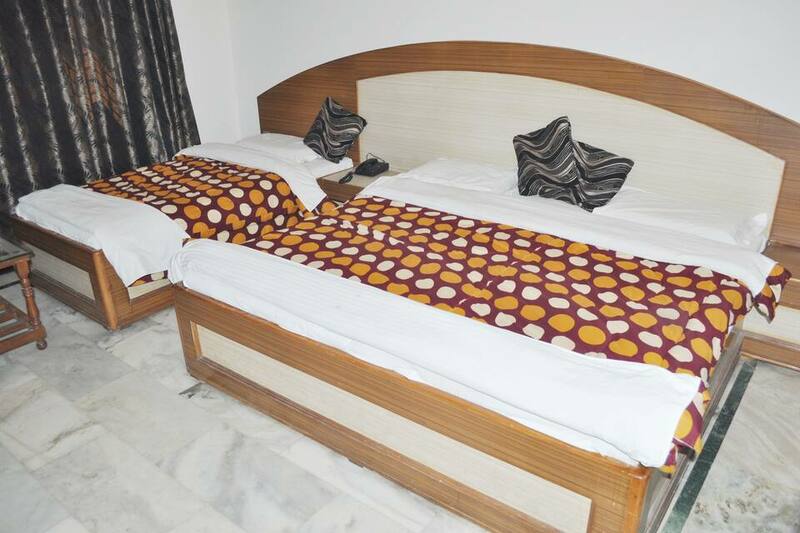 The Hotel offers 24 hours room service to all its esteemed guest. 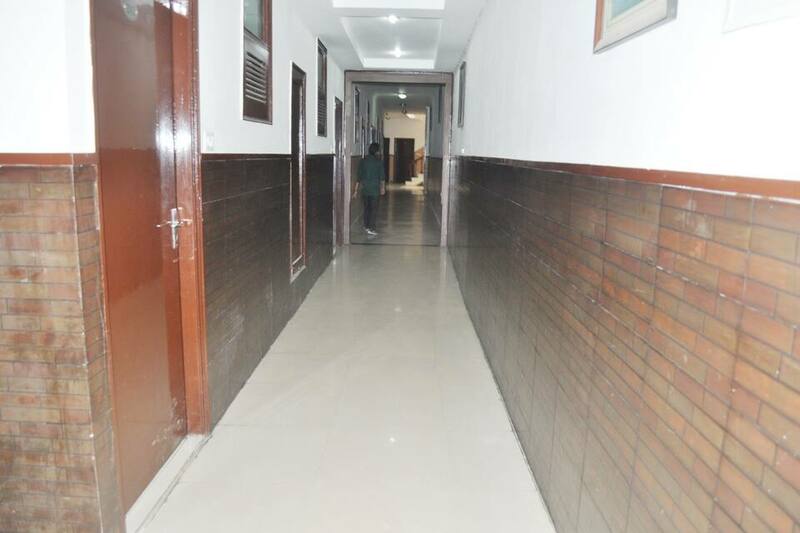 Guest can make use of free parking facility. Guest are made comfortable with free newspapers. 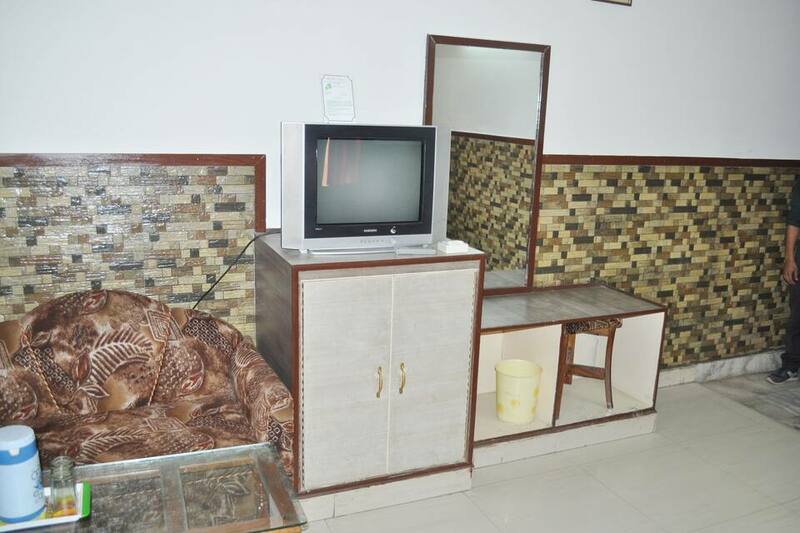 Guest are offered hygienic laundry service. 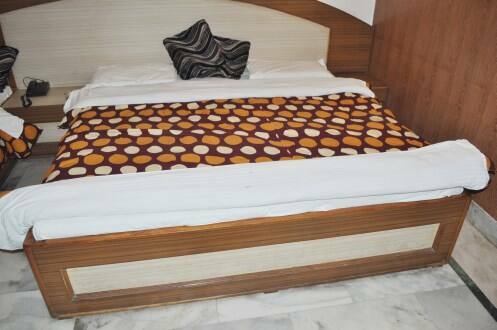 One can make use of luggage storage option too. 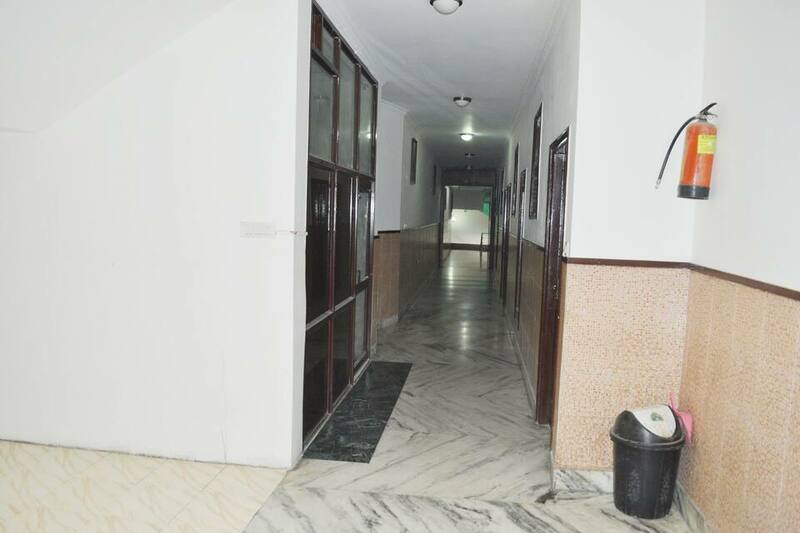 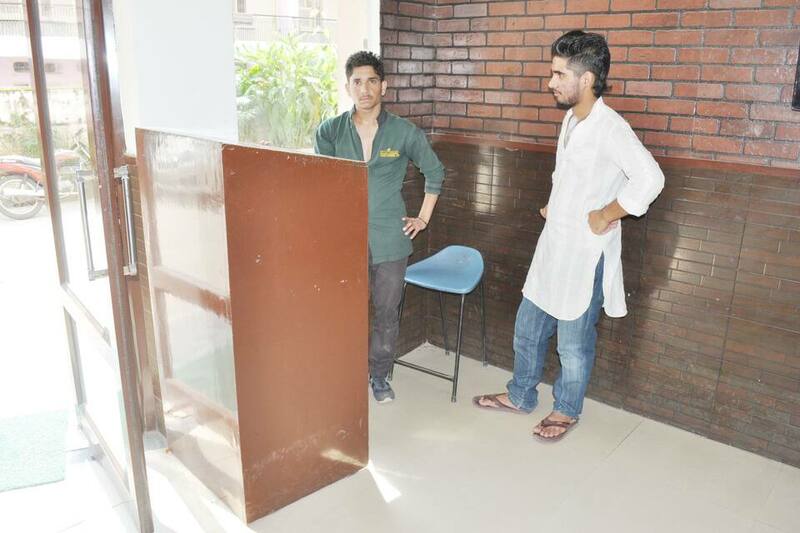 Hotel has also offers medical help as well as doctor on call for any immediate assistance. 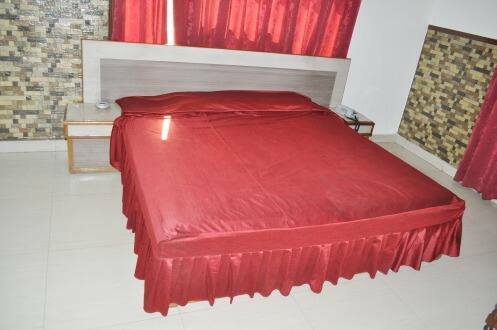 Hotel boast of its courteous and polite multilingual staff. 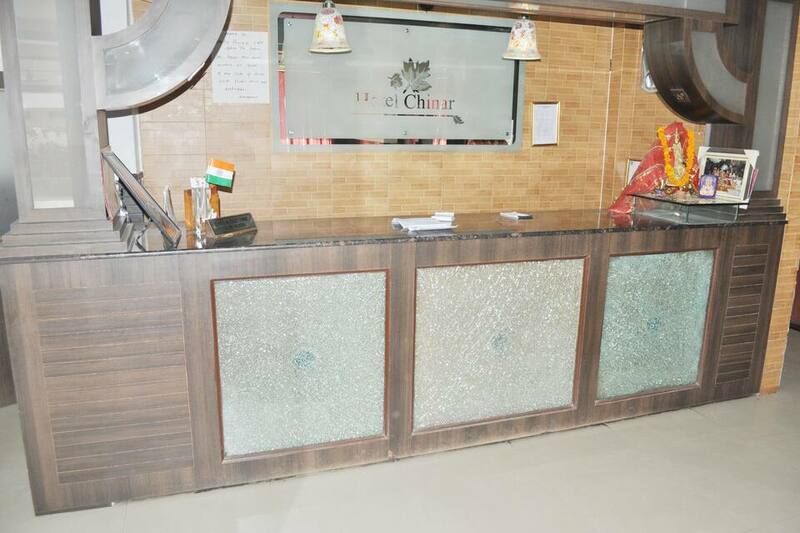 Hotel Chinar is well equipped with back up generator for any emergency situation.